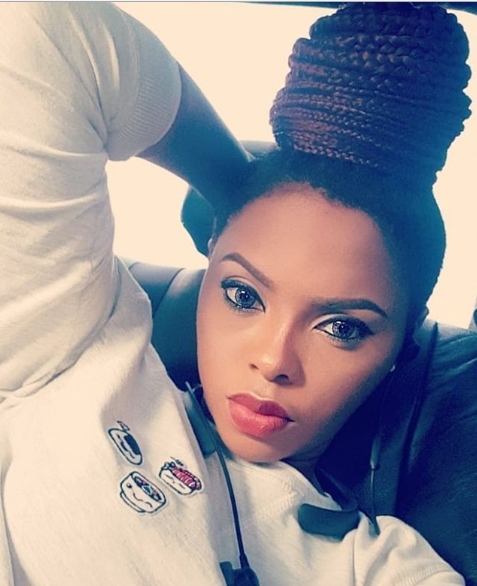 Nigerian singer and songwriter, Chidinma Ekile, who rose to stardom after winning the third season of Project Fame West Africa in 2010, has taken to her Instagram story to reveal the one thing that will make her realise a man is the special one for her. Chidinma has been dogged with rumours regarding who she is in a relationship all her career. She is said to have dated Flavour, VJ Adams and most recently, Kizz Daniel but she has never confirmed any of the rumours. 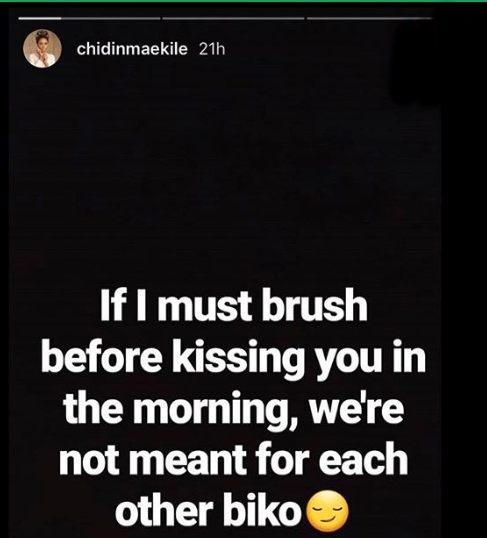 But it appears she may indeed be in a relationship with Kizz Daniel as they have both been spotted together at different occasions.